Products / CLEAN BOX - Free Shipping. Ships in 2 to 5 Days. Clean your house with Essential Oils. Breathe deep and feel peace, no toxic chemicals to make you or your family feel sick. 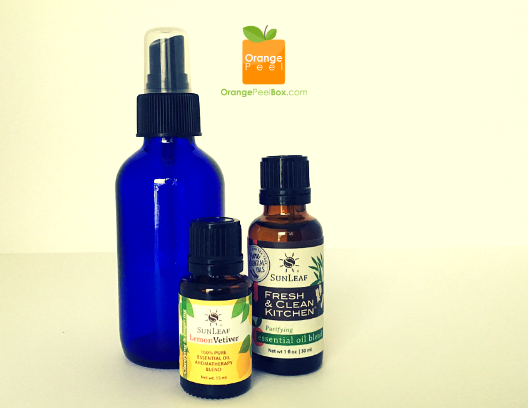 Includes: Sun Leaf Fresh & Clean Kitchen, Sun Leaf Lemon Vetiver, 4 oz spray bottle. Cleaning instructions included.